There's always the other side. Two sides to every story, the other face of the coin, a shadow for every light, and so it is that we are called upon to fully embrace a different perspective in 1C Company's upcoming King's Bounty: Dark Side. Time has come to join the dark side. Take a trip to the other side of Teana, to the part of the world that has yet remained unseen to the royal bounty hunters. For the first time in King's Bounty history by choosing character players not only assign class, they also chose the race of the hero. Orcs are warriors, the Demoness is a paladin and Vampire is a mage. Fates of the three heroes are sealed. In the depths of the sacral Black Cave, where many centuries ago races of light imprisoned the Ancient Evil, they exchange vows and antique artifacts. They gather the remains of their armies and begin the great war for survival. Only together they can stand against the advancing forces of Humans and Elves! This next chapter of the King's Bounty saga is slated to arrive when least expected, under full light, come Summer of 2014. Damnit! I just bought the King's Bounty Collector's Pack and now they are going to release ANOTHER expansion?! ARGH! You don't NEED to buy it... unless you want a complete collection. Now available via Steam Early Access. 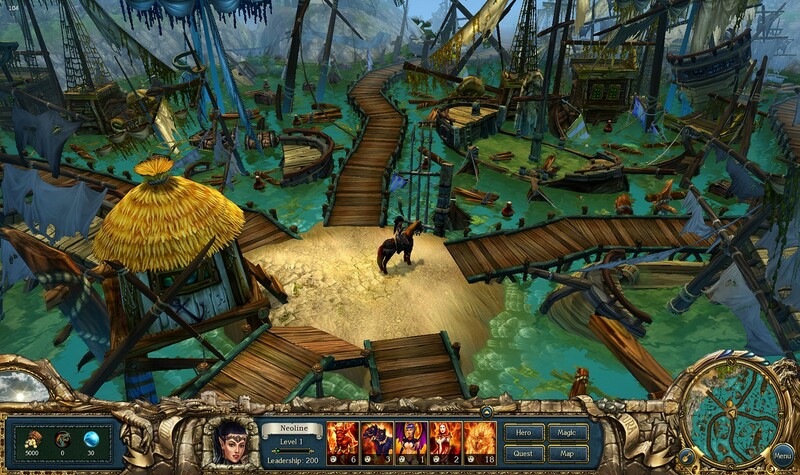 RPS' Chris Livingston takes a look at the Early Access build of King's Bounty: Dark Side. To be released August 14th. 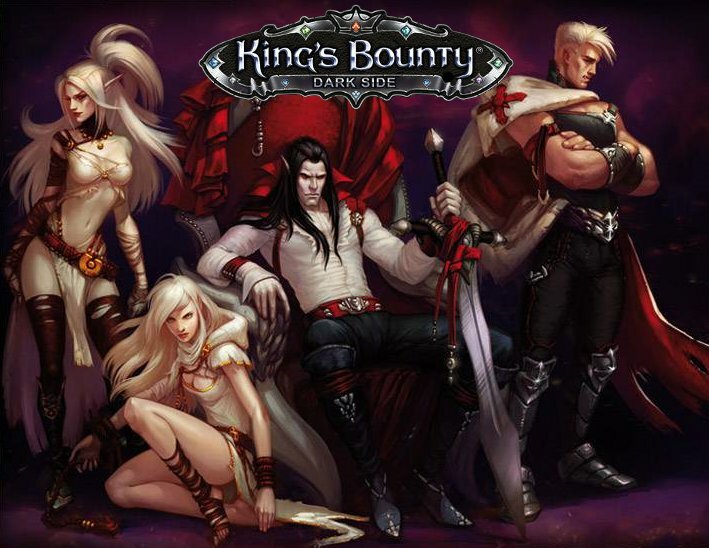 Strategy Informer's Chris Capel reviews King's Bounty: Dark Side. 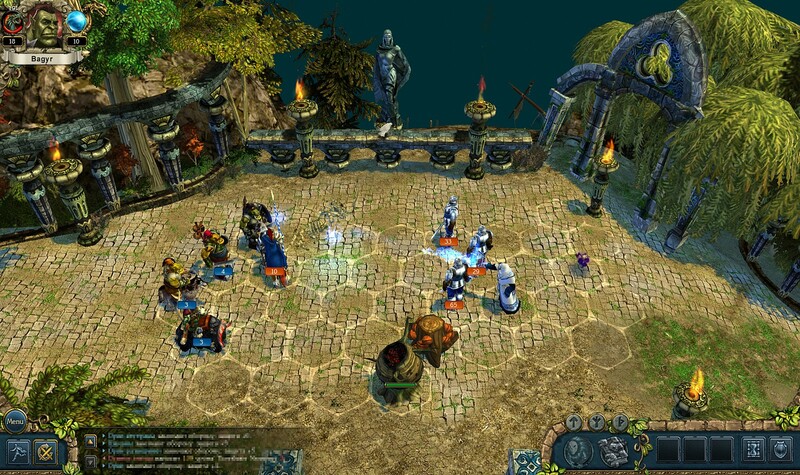 Standard and Premium editions of King's Bounty: Dark Side are now available on Steam.